can you imagine 2 of me? i was watching a movie with my family, and there were 2 cats that made a big mess in the house. i started imagining myself in that movie, having a twin brother. and the 2 of us would eat all these great big meals together. just think how much we would eat..
i’m purring at the thought of it. 2 new york steaks with scallions and mushrooms and onions. and then 2 big desserts! oh what a mess we could make! wait a minute! would we have our own littler box or would we have to share the same one? that’s disgusting! forget this twins idea! i think i’ll stay an only cat. 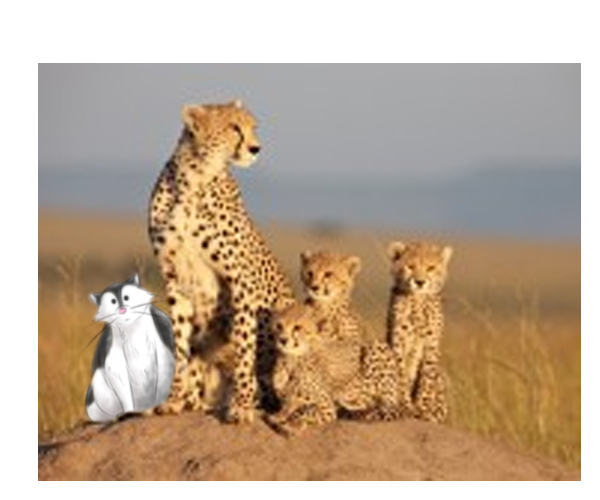 the touching story of a poor little kitten, abandoned by its mother, shunned by its own kind, and taken in by a friendly mother cheetah, who raised him like her own. after trial and tribulation, hardship and adversity, living off the land and eating the scraps his new family left for him, and eating what it could find, and then eating some more, the ugly kitten blossomed, and ballooned into a beautiful grown cat. a story with a happy ending! just like a nice dessert after a big meal after a long day of waiting for dinner. 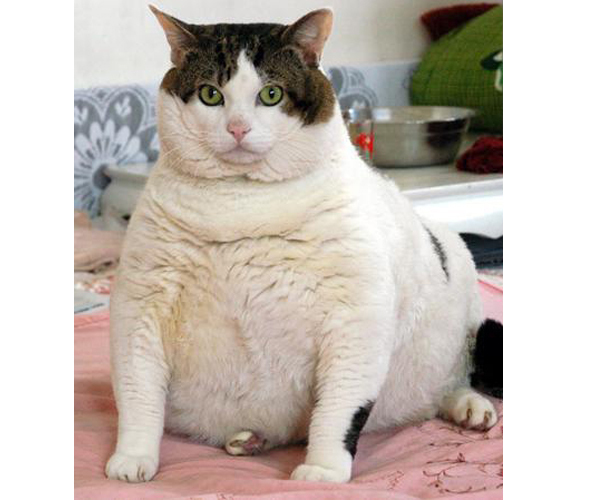 now that is a fat cat! he looks like he just ate 2 turkeys and one too many extra helpings of stuffing! this guys looks like he’s ready to explode! i’m a big cat, but i keep fit, dashing from the kitchen to the living room, up and down the stairs, outside in the backyard running around the avocado tree. 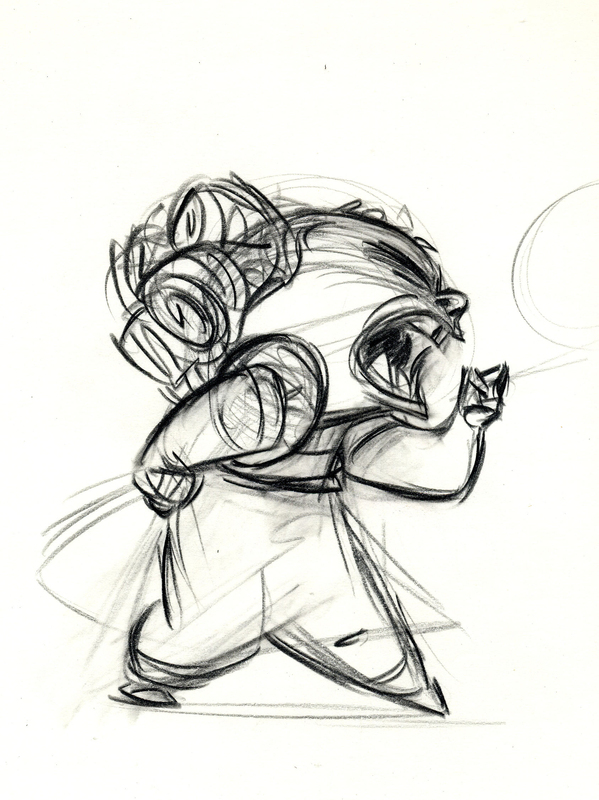 and hurrying to my litter box! i stay in shape so i can enjoy a nice meal at the end of the day. and speaking of avocados, i’m thinking salsa burritos smothered in quacamole and a touch of hot sauce with refried beans and rice. i’m a romantic at heart. few people really understand us cats- they think all we do is take catnaps and eat once in a while. but we cats are passionate, emotional beings. we just choose to express it subversively. deep inside are hidden feelings of love, jealousy, and uncontrolled joy. we are live wires, lovers of life, bursting with intense energy and a hunger for sharing our deepest thoughts with those we love most dear. speaking of hunger, my deepest feelings are reserved for food, and right now i have a powerful yearning for spicy chicken tikka masala with minced ginger and crushed garlic and cumin powder and green chilies and lots of butter. 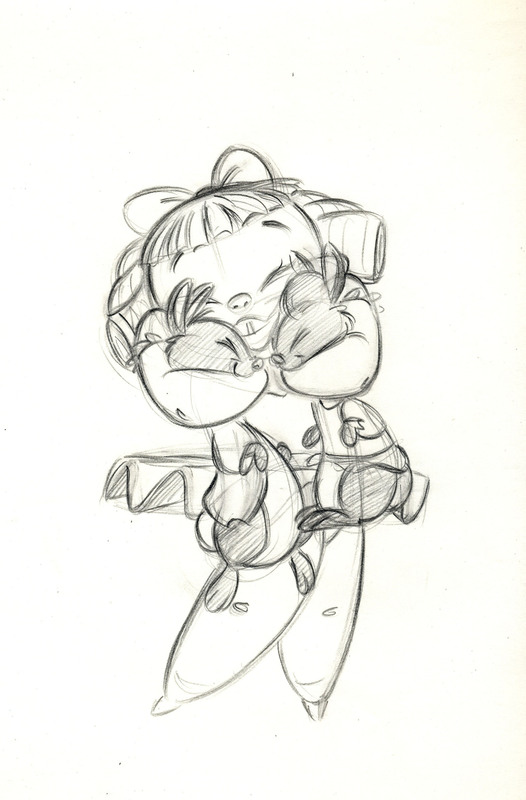 frans worked on this animated film many years ago. 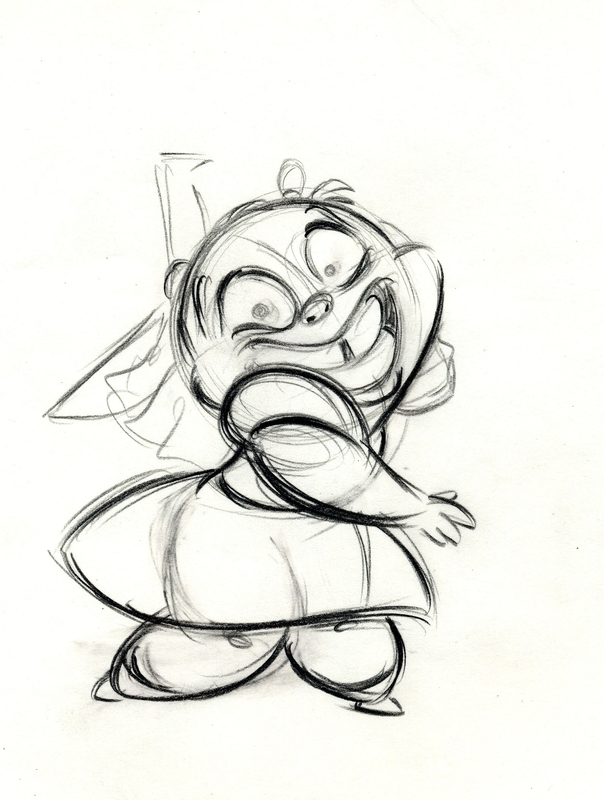 he was the lead animator on the villain, darla dimple, and her henchman, max. 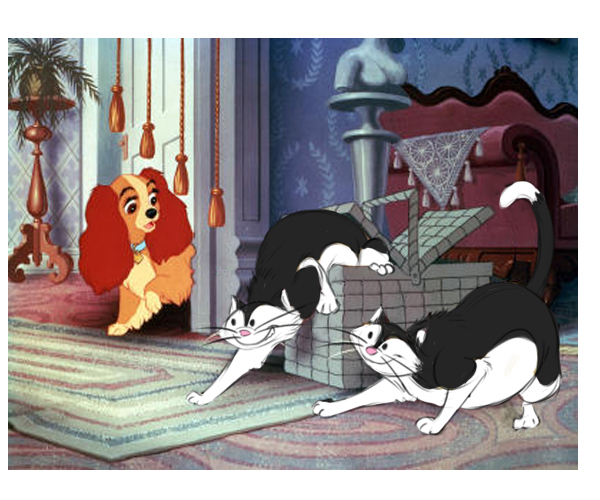 the film is set in hollywood’s golden era of the 1940’s, where people had all the leading roles and animals got only the small supporting roles. 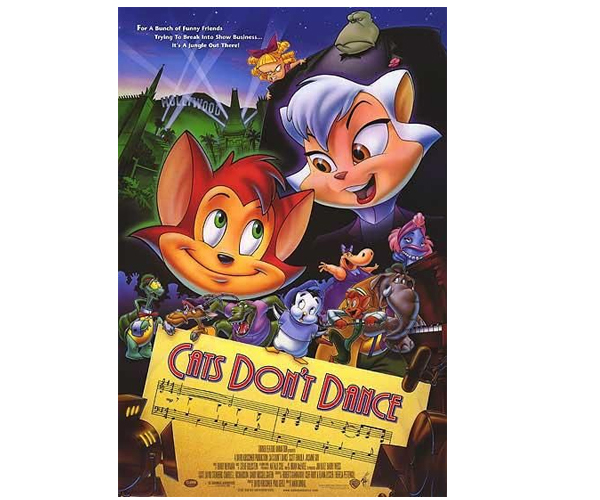 danny the cat wants to sing and dance in movies. 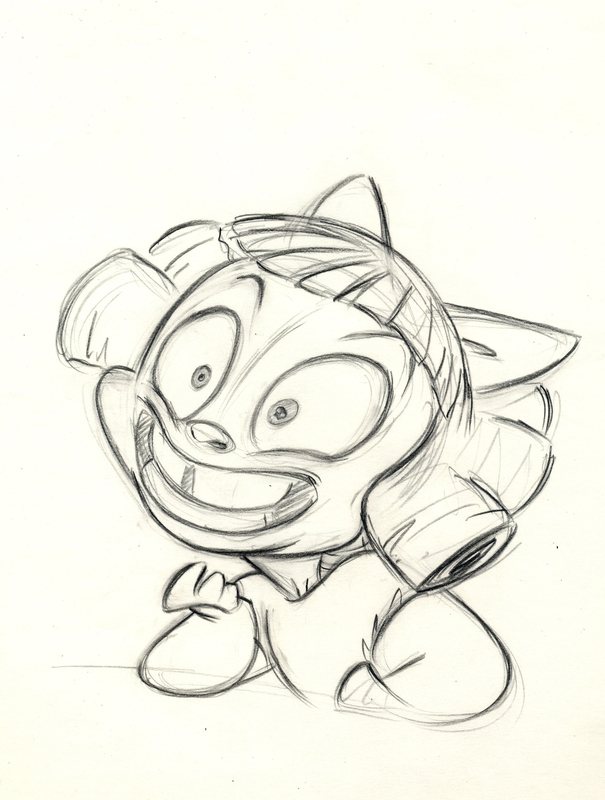 when his idol, child actress darla, (who’s on-screen persona is an overly cute caricature of shirley temple, but off-screen is a little terror,) learns of this she has max stomp danny’s dreams. spoiler alert! goodness ultimately triumphs, and danny and his animal pals star in a movie all their own. it’s a really fun movie that never really got it’s due recognition. and who says cats don’t dance anyway? i dance all the time, especially when dinner is cooking. i just get so excited that i can’t stand still! especially when dinner is tuna casserole! 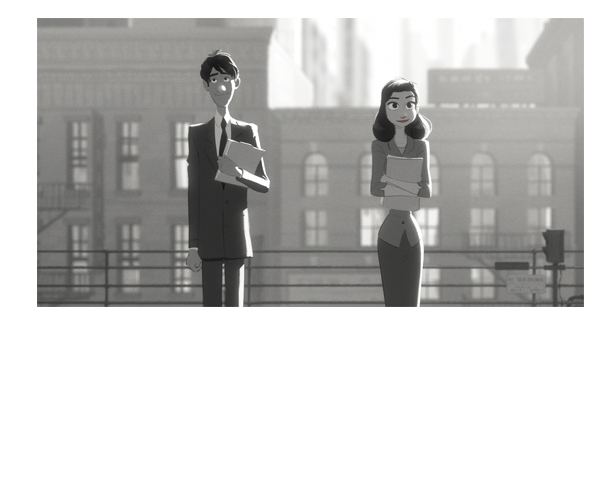 “Paperman” gets an Oscar nomination! 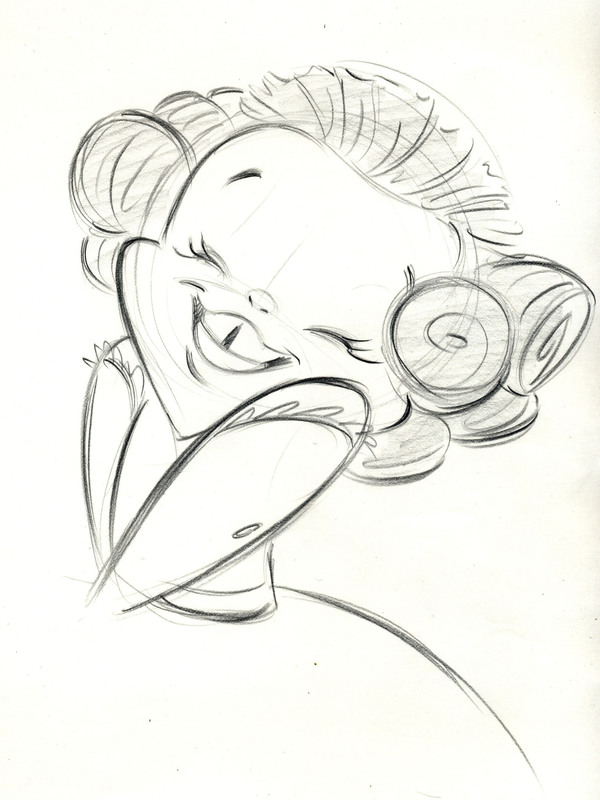 frans animated on this film at the disney studio. 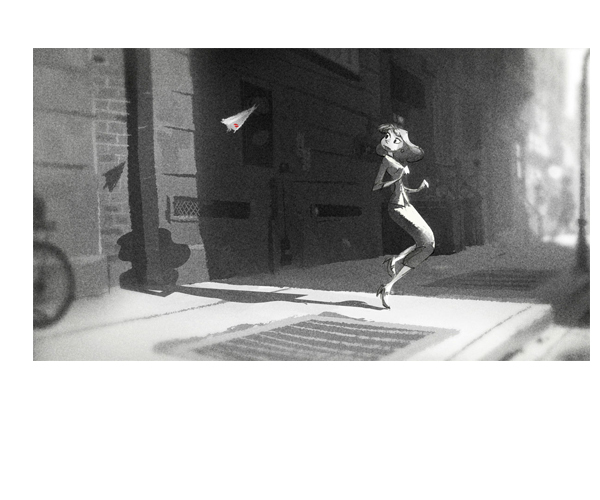 a sweet love story following a chance encounter, “paperman” is a mix of computer animation and traditionally drawn animation. i’m keeping my paws crossed that it wins the oscar! and what a party that would be- i can already picture the shrimp cocktails, the little weenies on toothpicks, the spanish ham and olives, stuffed piquillo peppers with goat cheese, grilled scallops wrapped in prosciutto, bacon-wrapped dates, crab salad canopies and so much more. i’ll be in kittycat heaven! 1981 First day at Disney. it’s back to school time. this little girl brought fuddles to school. what good reading taste she has! i have good taste too! right now i have a taste for a reuben sandwich with swiss cheese and thinly sliced corned beef brisket and lots of sauerkraut and mayo and horseradish all on 2 slices of rye bread.